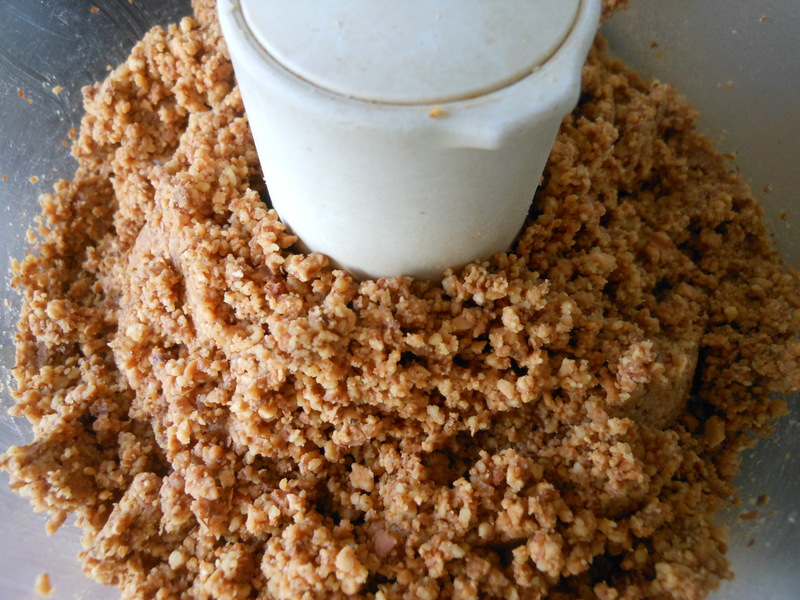 DIY-Almond/Walnut Butter… Happy B-Day Kimmy! 2. Take the nuts out of the oven and cool completely. When the nuts are cool transfer them to the food processor. Turn it on, let it grind the nuts for about 2 minutes. Scrape down the side and process again until the nuts turn to butta’. (Be patient this takes a minute, you may need to scrape down the sides a few times.) Transfer to a clean jar with a lid and store in the pantry or the refrigerator. DIY- DO IT YOURSELF- what a concept! I love when I can take something that usually goes on my shopping list, off. I know exactly what is going in to a recipe and I know exactly how it was prepared. Nut butters are expensive and some of them have sugar, salt or added oils, all of which we can all do without. 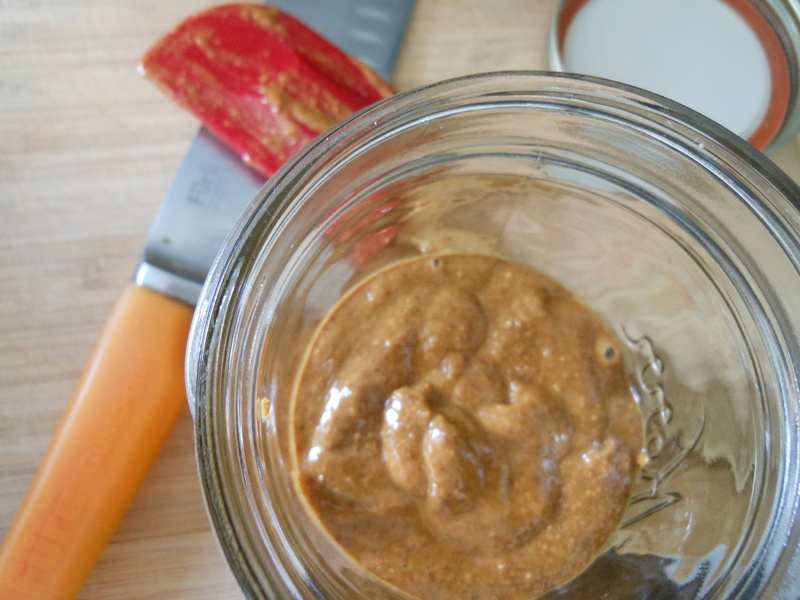 Homemade almond/walnut butter is a new staple in my house! 1. She is a great friend, she showed me what it means to be a friend. 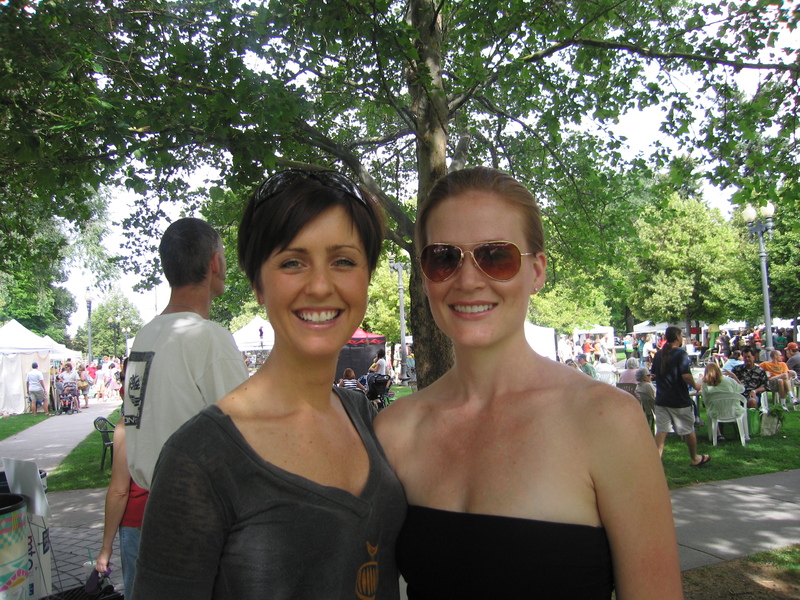 She let me join the TBC and introduced to me our other lovely TBC’S Alisa and Sadie. 2. She would always pick me up a jar of Almond Butter @Costco- no more of that! So sweet, miss Brookie. Kimi is such an amazing friend, that she truly shows everyone around her how to be a good friend. I am so blessed to have Kimi in my life, and extra thankful because she introduced me to you!!! Love you both, and our TBC, more than I can put into words. Love you Brookie. Just saw this Brookie and Sado…are you girls trying to make me cry? Love my TBC’s so much and have learned and grown so much with you. Brookie, thanks for holding my hand when I need it ESPECIALLY in the kitchen! Thanks for the post, it means so much. I can’t wait to try this recipe and share it here in France. Love love love you girls!!! I miss you two like crazy, I can’t wait till you both get here so we can play. Thanks for all the blog love. I love walnut butter! Toasting them is key to cutting out some of that bitterness, don’t you think? 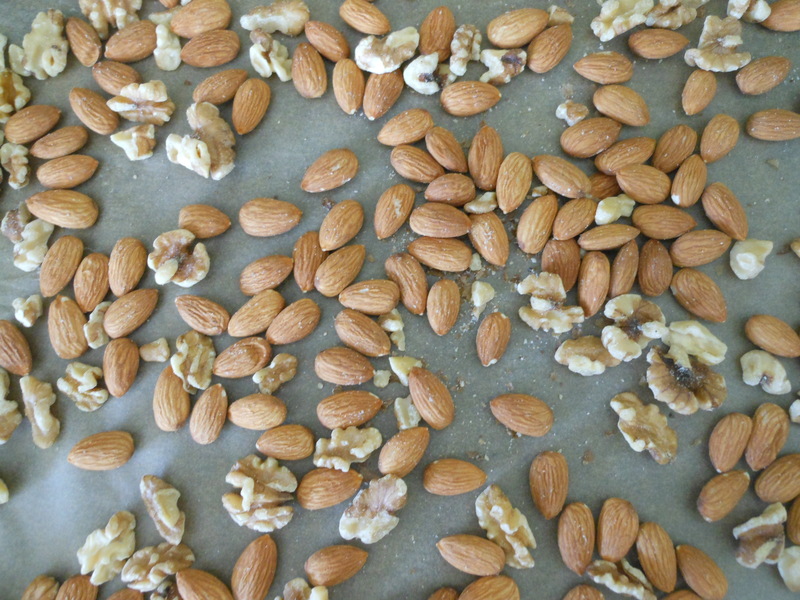 Good call mixing with almonds – mixed nut butter – duh! You are so smart. Thanks Allie! I had a ‘duh’ moment when I realized all this time I should have been making my own nut butters! Now I make them all the time. Thanks for the reply.